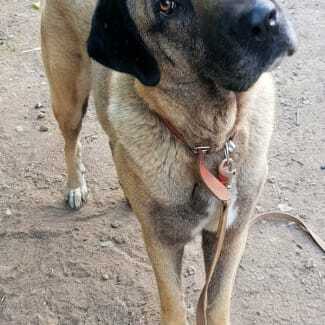 Rescuing and rehousing Maremma Sheepdogs and other Livestock Guardian Breeds now for 20 years. We are also known as Companions For Life Pet Rescue. Located at Portland, NSW, Australia. 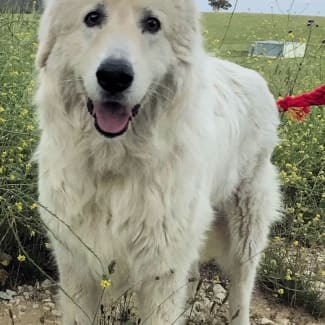 Please call 0418 171 896 or email info@maremmarescue.org for more information on Maremma's and other Livestock Guardians seeking their new forever homes.